Now offering the latest innovation in drinking water technology! 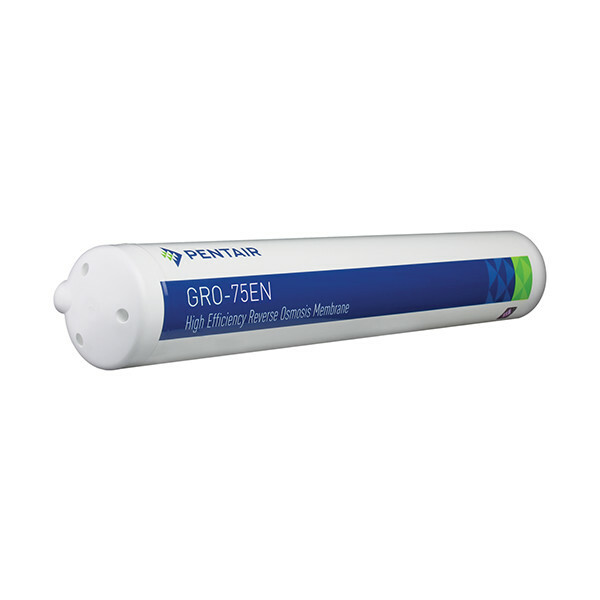 Pentair’s GRO membrane has revolutionized the RO filtration process by eliminating excessive water waste. Unlike the standard reverse osmosis membrane that uses four gallons of tap water to make just one gallon of drinking water, the high efficiency GRO membrane filter uses a 1:1 production ratio. This means high quality filtered water for a broad range of water chemistries——without all the water waste. 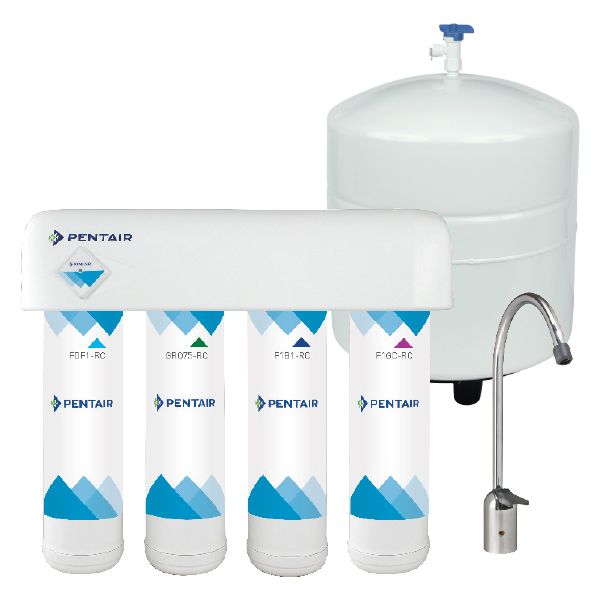 Click here to read the Pentair GRO spec sheet!